Marketers, you’re asking all the right questions and collecting a ton of data from your digital ads campaigns. But your floppy disks full of facts and figures aren’t getting you anywhere. You still need to sift through it all and connect the dots to learn how effective your marketing spend is. Good thing there’s a company who knows exactly what you’re going through and created a tool to help you: OWOX BI. 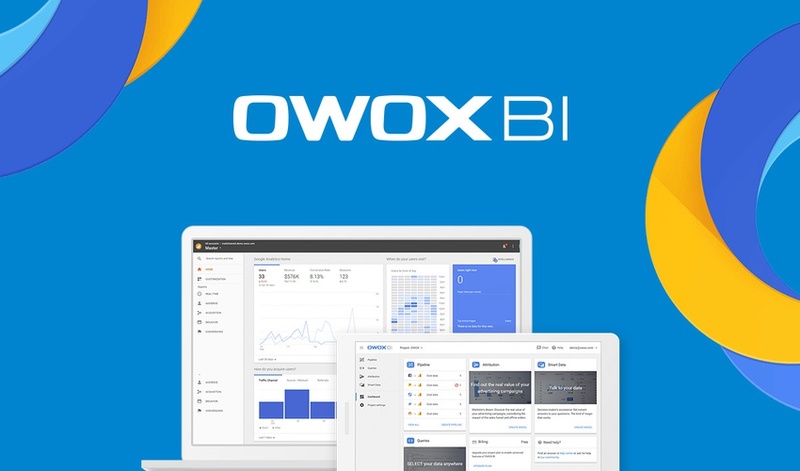 OWOX BI combines all your cost data from ad services in Google Analytics, so you can measure ROAS and obtain the reports you need in GA using the OWOX BI Pipeline. OWOX BI helps you get more out of your analytics so that you can make faster and better decisions based on accurate data. 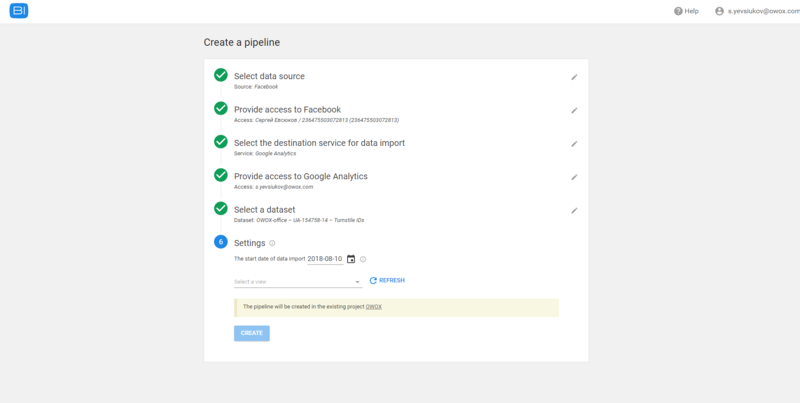 Once you set up and start using the OWOX BI Pipeline, you can easily compare the performance of your ad efforts, all together in GA.
You can import cost, click, and impression data from non-Google advertising services into Google Analytics and Google BigQuery automatically, on a daily basis. And not only that, but you can retrieve historical cost data for specific dates, up to 6 months back! You’ll be able to quickly compare ad performance from different platforms, discover new areas for improvement, and optimize your advertising investments. 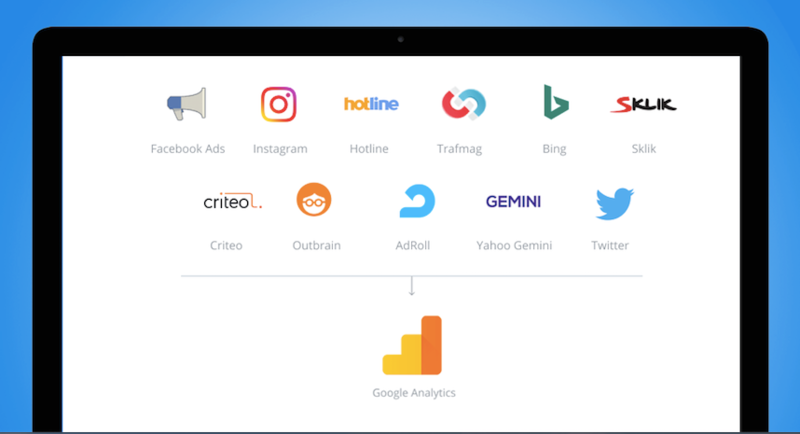 OWOX BI has a constantly growing list of available integrations, including Facebook Ads, Bing Ads, Twitter Ads, Criteo, Yahoo Gemini, AdRoll, and more. OWOX BI is ideal for any marketer or business owner that is trying to optimize their advertising budget. This tool can help you make sense of multi-channel marketing and sales data and give more insight into your customers’ behavior. You’ll be able to aggregate, standardize, and model your data. This timesaver is regularly $720 a year. But in honor of Be Kind to Humankind Week, OWOX BI is offering Sumo-lings lifetime access for just $49! Combine and evaluate cost data now! The biggest difference between OWOX BI and the other tools is OWOX BI’s dedication to providing you with accurate data. If any funny business happens in the data source, OWOX BI Pipeline will ensure that the data is updated in the destination tables. You’ll see if there are any misspelled or missing UTM parameters in your ads’ destination URLs, accompanied with actionable advice on how to correct them. OWOX BI will also convert currencies automatically so your cost and performance comparisons are spot on, even when you’re a cosmopolitan world-traveling marketer. If you are sick and tired of putting together incomplete data manually, you need to add OWOX BI to your stack now. Grab lifetime access for just $49!